This morning CEO of Nokia Rajeev Suri kicked off the Nokia Capital Markets Day 2016 in Barcelona. 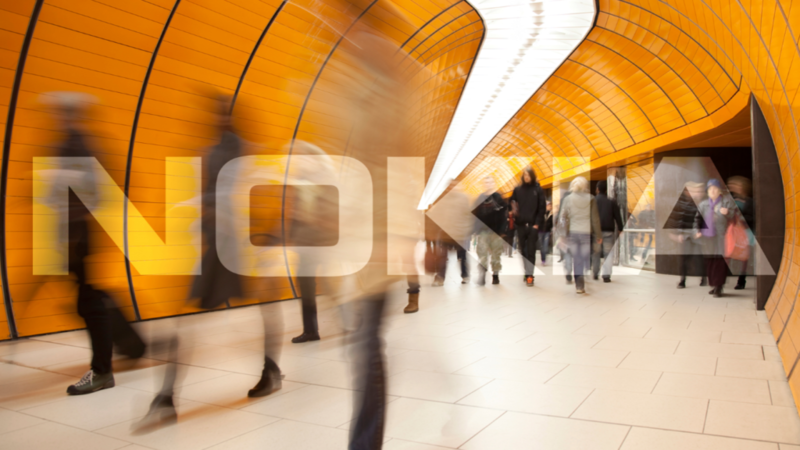 The Capital Markets Day is an event in which Nokia presents its plans for the future to investors and the public. The whole event can be followed here. CEO Suri stared the presentation by calming down investors, because the latest share dip, and saying that Nokia is not Ericsson. As Rajeev said, Nokia’s financial results are superior, and Nokia’s business model allows the company to invest heavily, while keeping the finances in line. 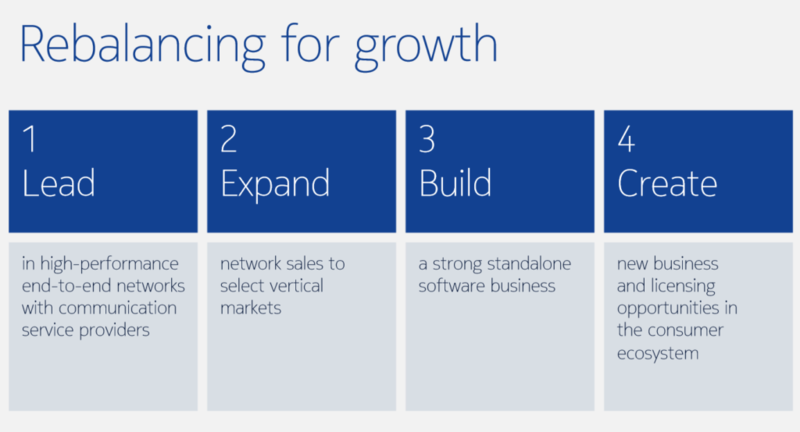 Nokia is extremely well-positioned to win in its primary market with communication service providers, and we aim to target superior returns through focused growth into more attractive adjacent markets where high-performance, end-to-end networks are increasingly in demand,” Suri said. “We also see opportunities to renew current patent licensing agreements at favorable terms, add new licensees in the mobile phone area and expand licensing further into new areas such as consumer electronics and the automotive sector. Given the appeal to others of our innovations in Networks, virtual reality and digital health, we are confident that we can continue to build our patent and technology licensing business further in the coming years,” he continued. Expanding networks business to areas like transportation, public sector etc. The thing we all want to see, and hear about the most, the mobile phones – they probably won’t be announced today, but Nokia will talk about HMD Global, Foxconn and the Nokia brand today at 11.30 CET.